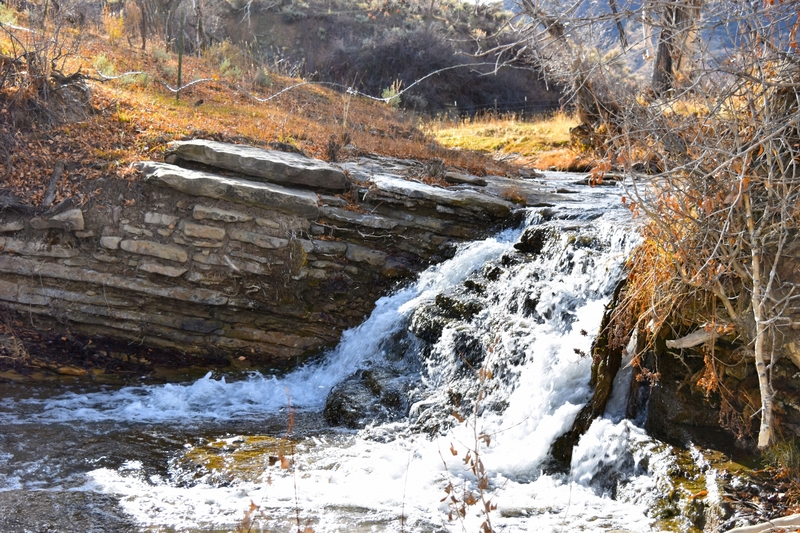 Approximately 3 miles of Morapos Creek runs north and south through the heart of the property. 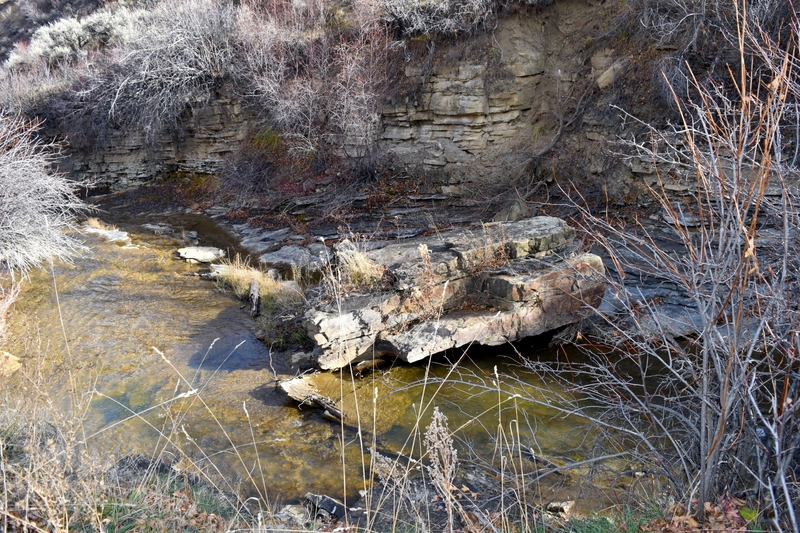 Directly behind the original homestead cabin is a beautiful natural fall and located down from the fall is a deep hole known as the swimming hole. Brook trout can be found throughout length of the creek. 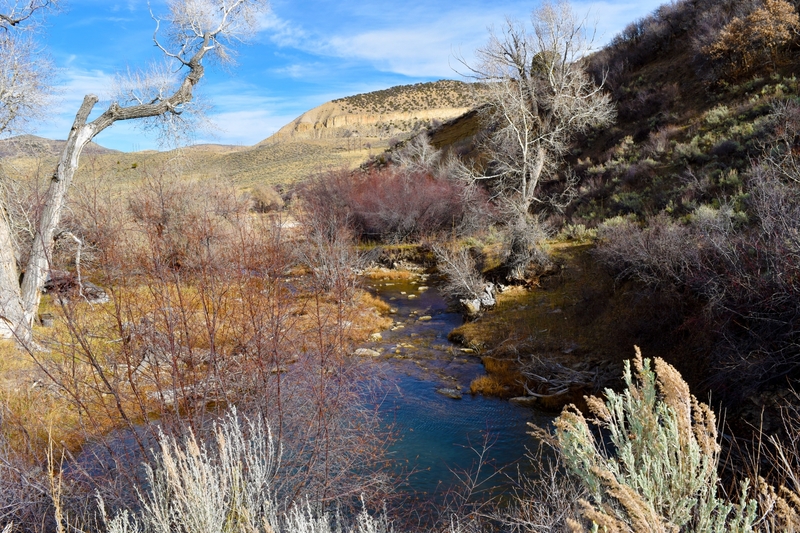 Improving the habitat by expanding or modifying existing pools, adding J-hook vanes, deflectors and planting willows will significantly increase trout numbers and size. 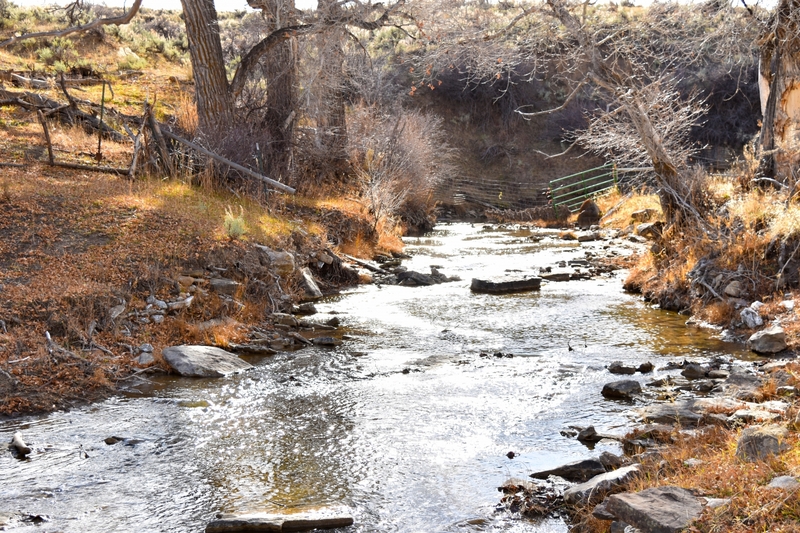 If Morapos Creek is not enough water to satisfy your fishing needs a useful eight-acre surface pond and abundant water rights (per seller) offer plenty of potential to expand your trout habitat. 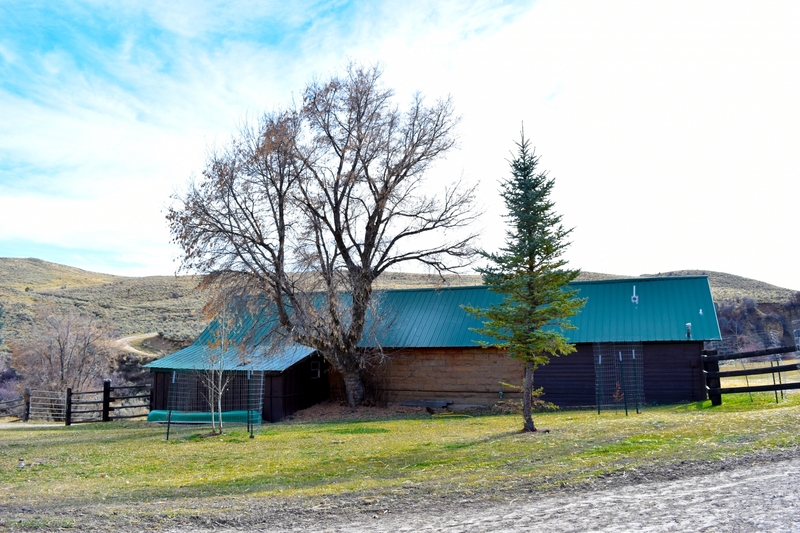 The owner has also located a hot spring on the property, which has potential for a year-round natural spa. 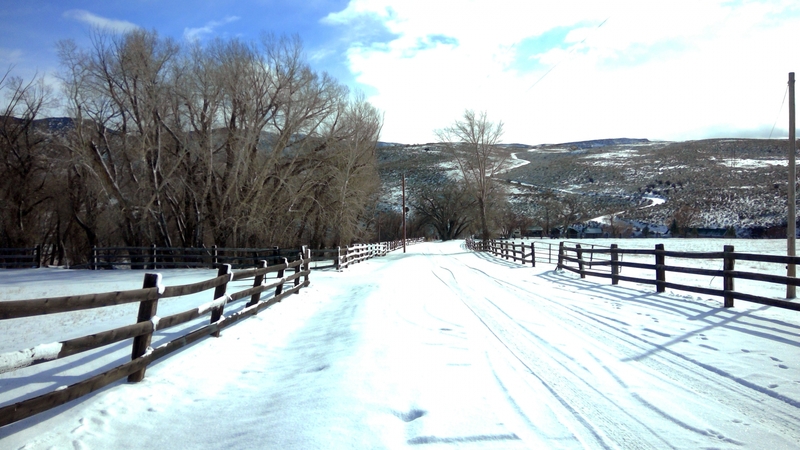 The ranch has a variety of diverse vegetation including massive cottonwoods, pinyons, junipers, oak brush, sage brush, bunch grass, salt brush, as well as beautiful irrigated fields. 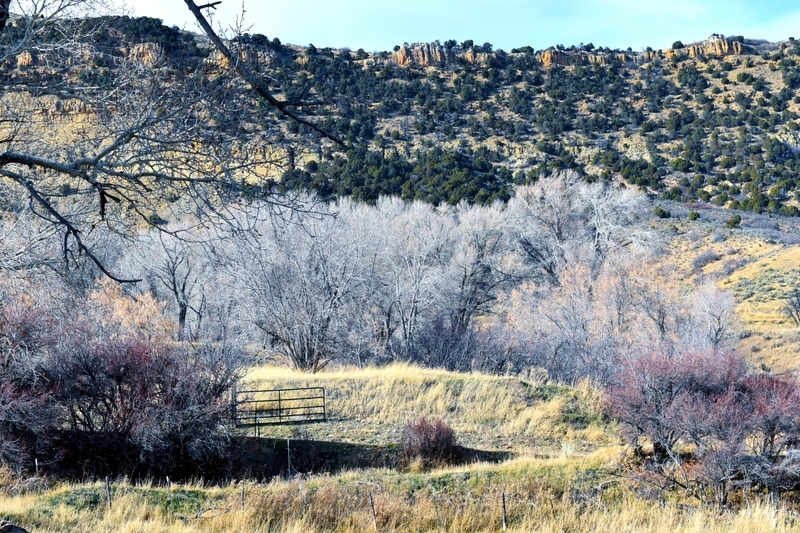 Here the topography flows from open fields to rolling terrains and beautiful vistas. When you have water you have game and lots of it. 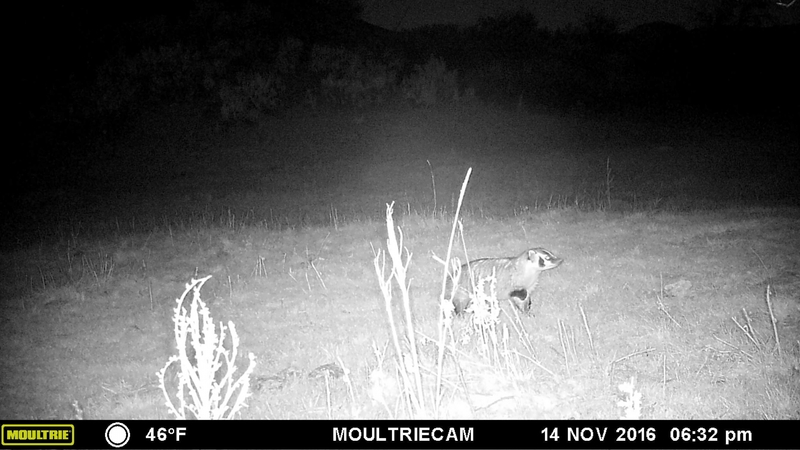 Morapos Creek is the center of year-round activity for wildlife of elk, mule deer, bears, mountain lion, bobcat, coyotes, badgers, and small game. 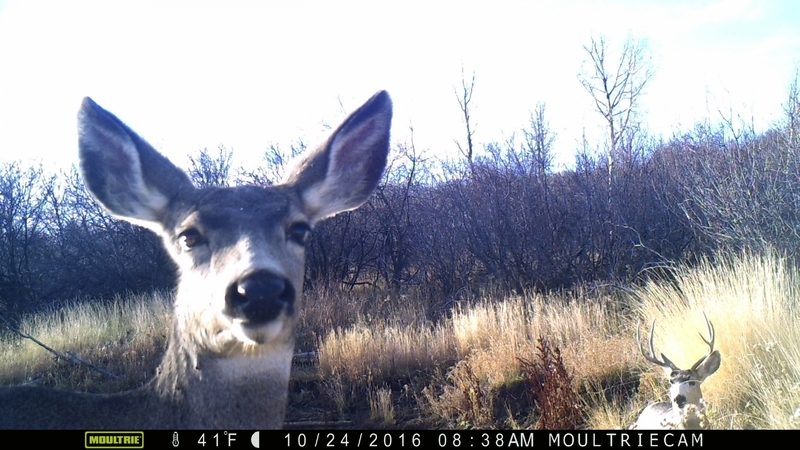 You will find that the game density increases after each hunting season and escalates when it snows in the high country. 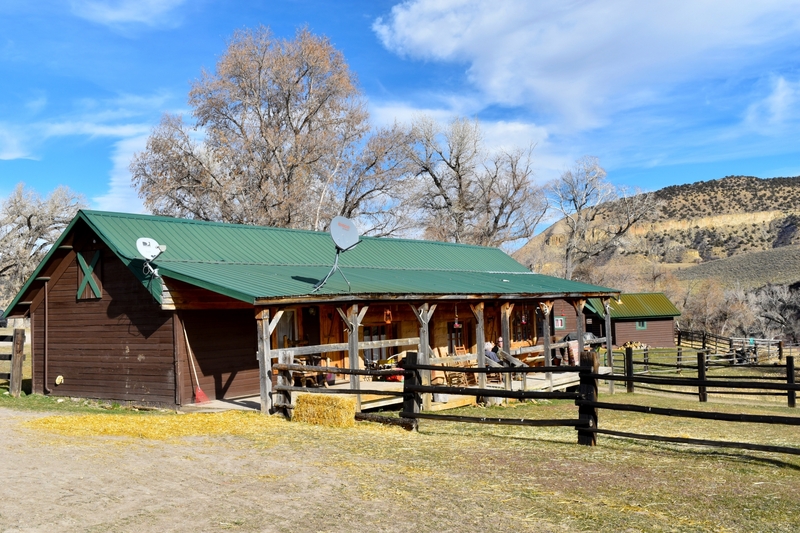 This ranch is located in Game Management Unit 211 & 12 these units offers over the Counter Rifle Antlered Elk tags for 2nd & 3rd season for any guests you invite, giving them the chance to hunt and harvest a Colorado elk, without waiting years to receive a tag! 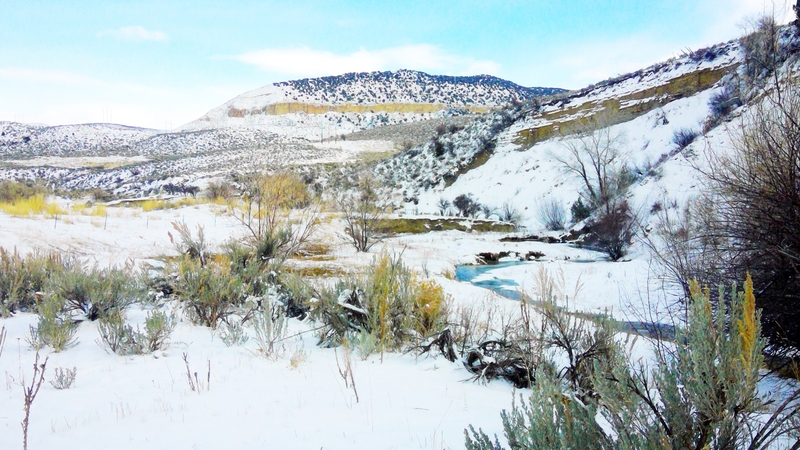 It is important to mention that in 2016 cow elk tags were liberally allocated in both these units, providing you with more elk hunting opportunities. 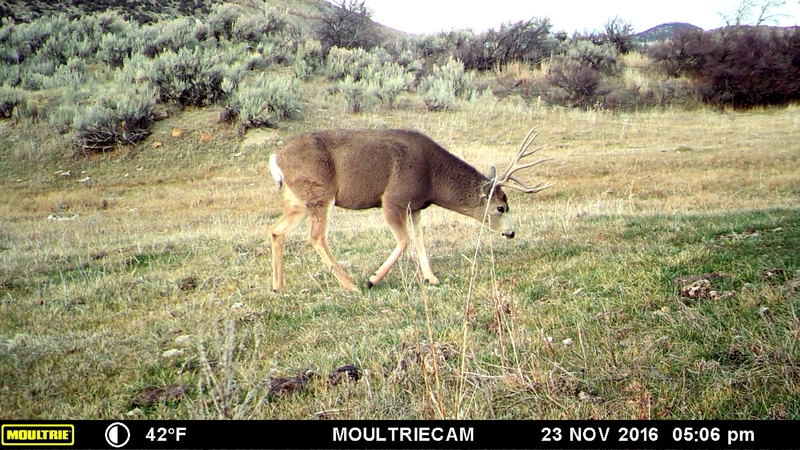 Rutting mule deer also seek the privacy of 3 Mile Creek during the month of November, providing an excellent opportunity to harvest beautiful trophy Mule deer bucks. 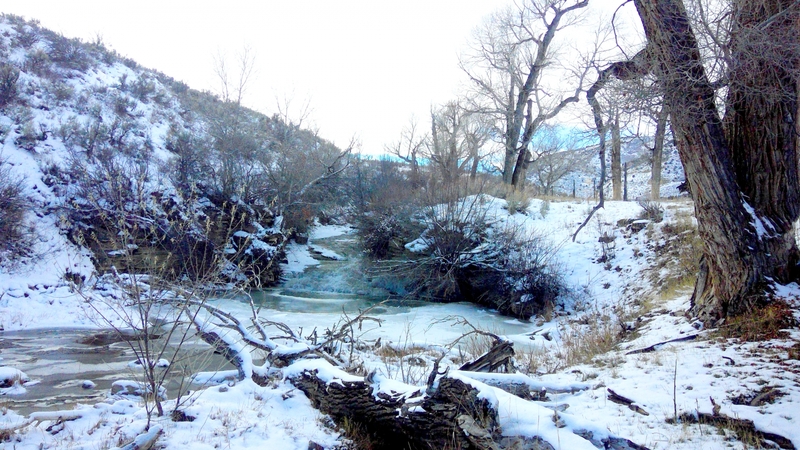 This ranch, known locally for its beauty, it has been a favorite of Colorado artists whom have used it for gatherings to enjoy and to capture the scenic beauty of Morapos Creek on canvas. 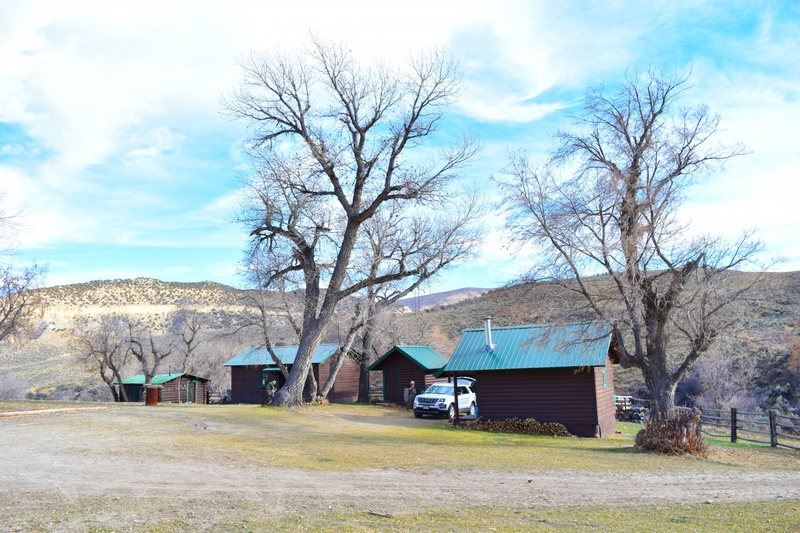 Mature, huge cottonwood trees welcome you at the ranches entrance and their canopy provides shade while surrounding and enveloping the cabins and creek. 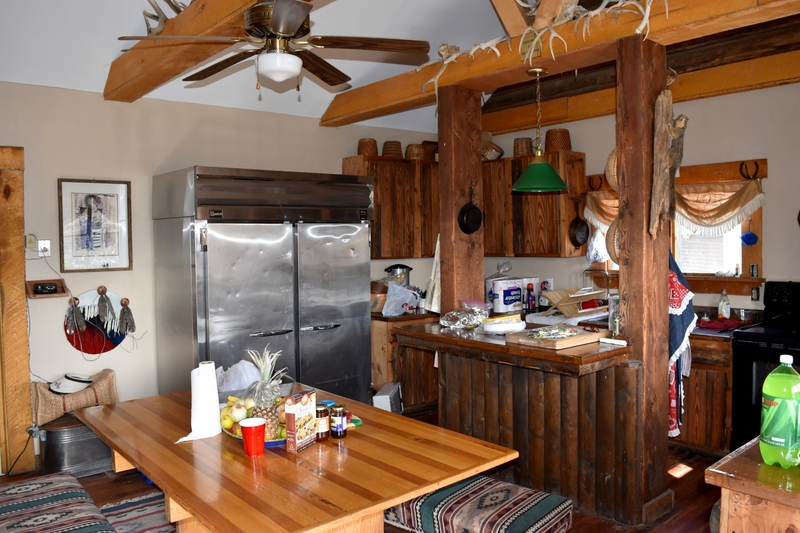 The exterior of the main lodge is truly a one of a kind structure constructed of locally quarried rock and houses the main dining hall, a kitchen and one bedroom with bathroom/shower. Three cabins and a shower house provide plenty of room for guests. Multiple out buildings offer plenty of room for additional storage. Numerous beautiful building locations can be found on the property, if adding a home or expanding the lodge is something you envision. 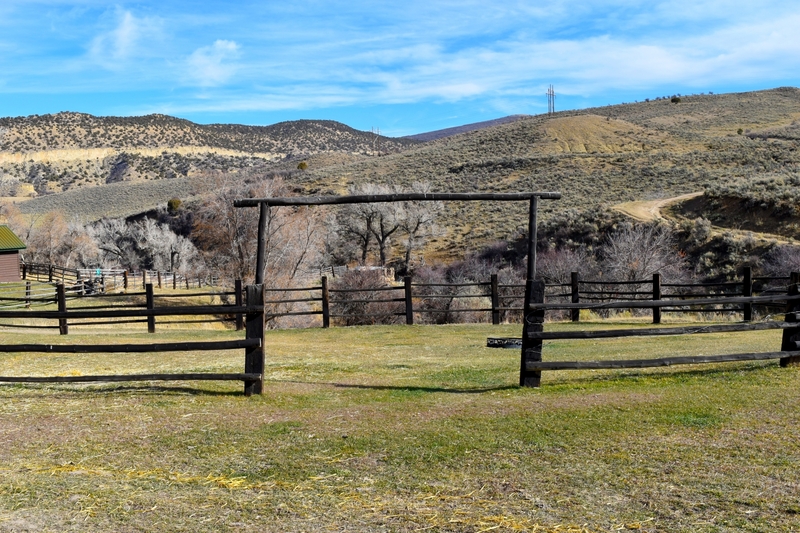 The County Assessors Web site states that this property has 87 acres of irrigated fields providing additional space to graze and raise cattle and sheep. 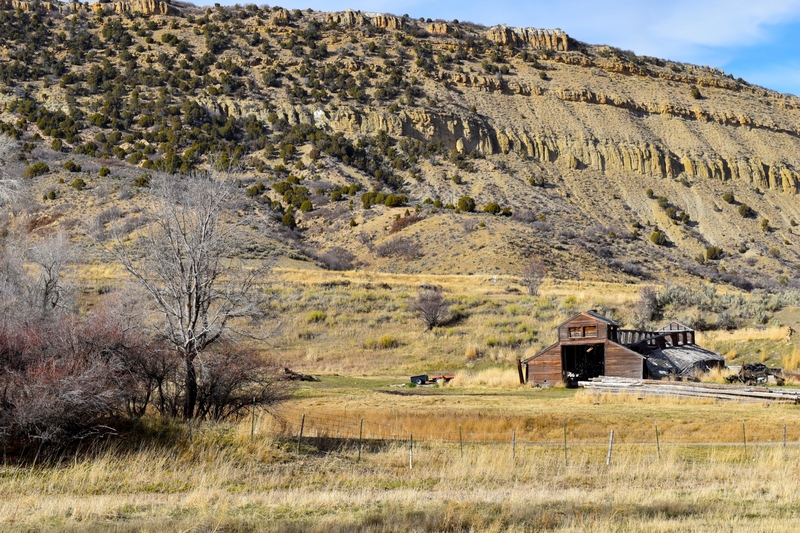 Long ago this ranch was the largest hog confinement site in the state of Colorado! 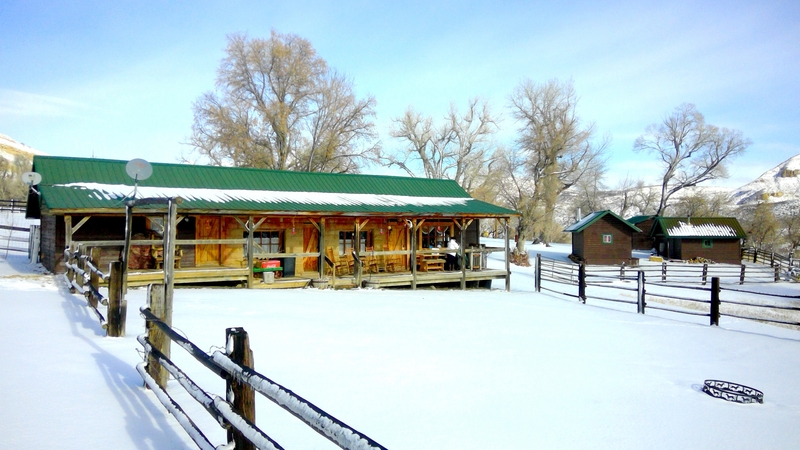 You will find that accommodating livestock is not a problem at 3 Mile Creek Ranch. 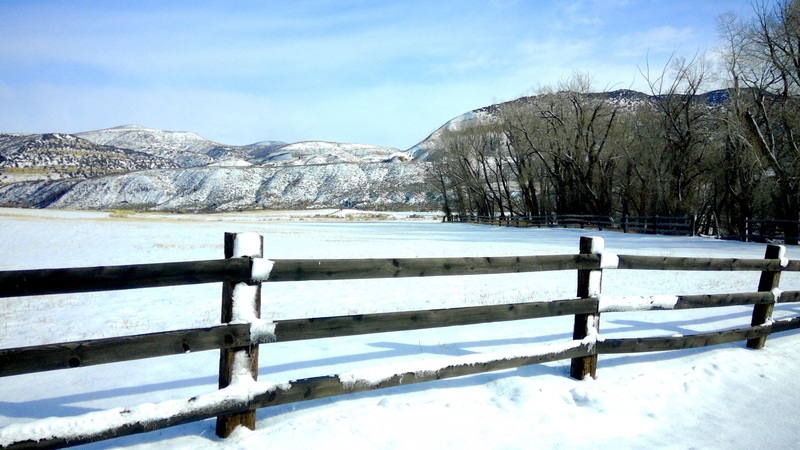 Located directly off Highway 13, access to the ranch entrance is year around. 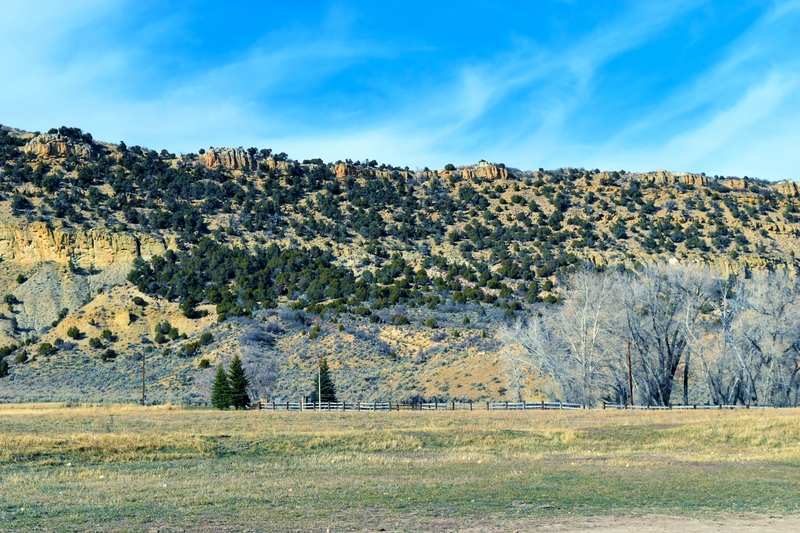 Supplies and necessities as well as a convenient airport and hospital are located only 25 minutes away in Craig, Colorado. For a personal showing or more information please contact Mike Lewis (970)712-1404 or Blayne St. James (970)596-6089.